High Line Cuts Back and Expands . 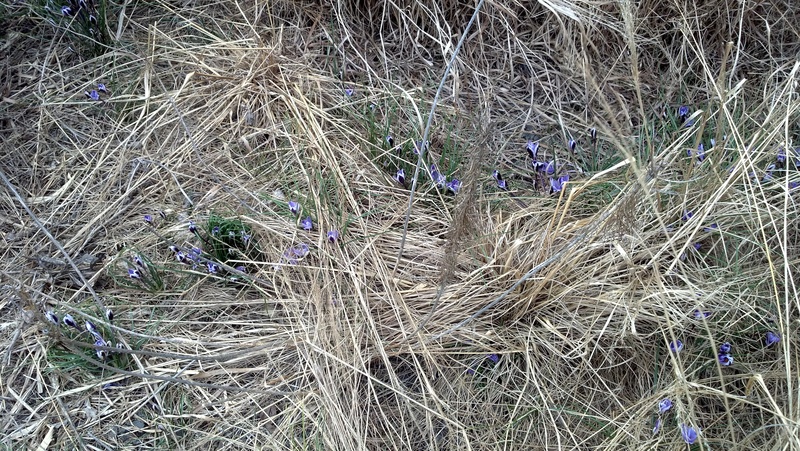 . .
A sure sign of the urban spring has begun. 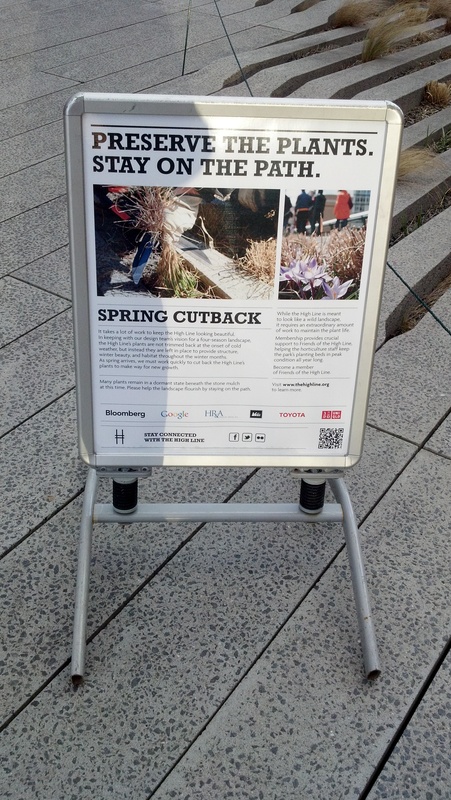 The High Line started its annual spring cutback project. The winter song of the wind sounding through the park’s high grasses has been replaced by staff and volunteers pruning back shrubs and perennials for the new spring growing season. 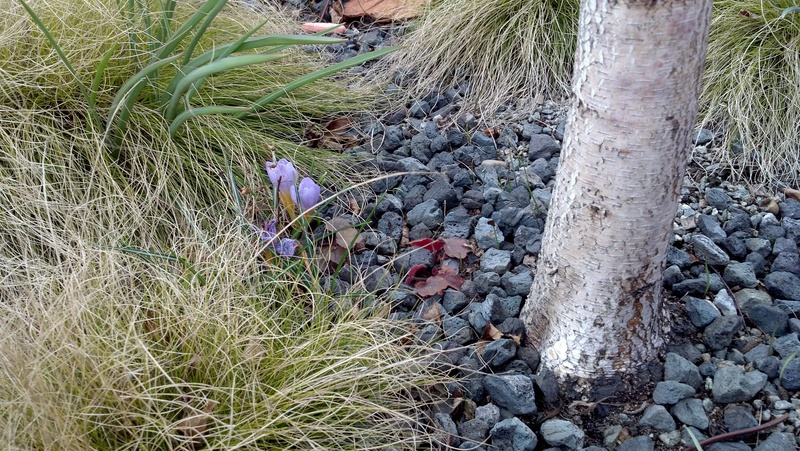 Clusters of blooming Crocus vernus, now in full color, have been exposed in between the trimmed plants. The purple and white bouquets, spread randomly amongst the tans and browns of stems and trunks, can provide a lot of new still life opportunities for photographers. As this cutback proceeds, the High Line announced its planned third expansion along the Rail Yards. This stretch around 30th Street and 10th Avenue would run east and west along a major real estate redevelopment leading to the Hudson River. The shift in orientation and new features such as a children’s area promise both challenges and rewards. A community input meeting held on Monday, March 12, in the Chelsea neighborhood took a solid first step in getting the final design right.